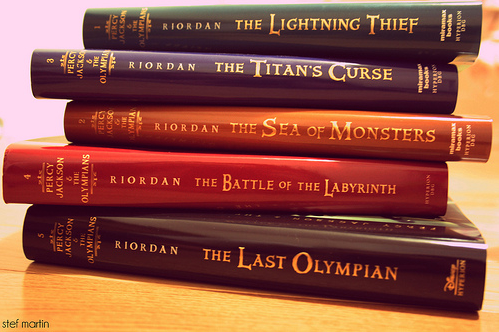 libros Percy. . Wallpaper and background images in the Percy Jackson & The Olympians libros club tagged: percy jackson percy. This Percy Jackson & The Olympians libros photo might contain librería, venta de libros, and puesto de libros.